Ryno Fourie, aka thecarphotographer.co.za, focused on automotive photography after he completed his studies. He loves being behind the camera with a beautiful car in front of the lens. In this piece titled Racing Stripes he gives us a brief outline of the history of racing liveries. It is jokingly said that the first race took place 20 minutes after the second car was built, which is a cool thought. However, what we know for certain is that the first proper motor race took place in 1895 from Paris to Bordeaux, France. 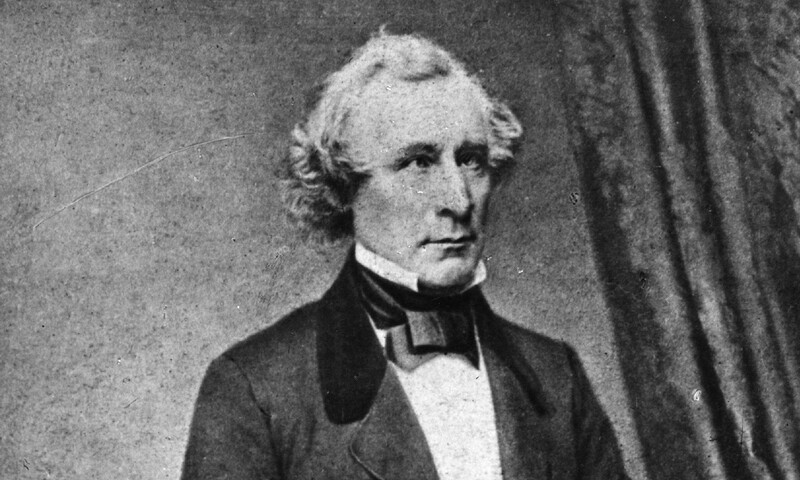 International racing in the modern sense began after James Gordon Bennett, owner of The New York Herald, offered a trophy to be competed for annually by national automobile clubs. Each club entered three racecars each that had been built from parts made in their respective countries. 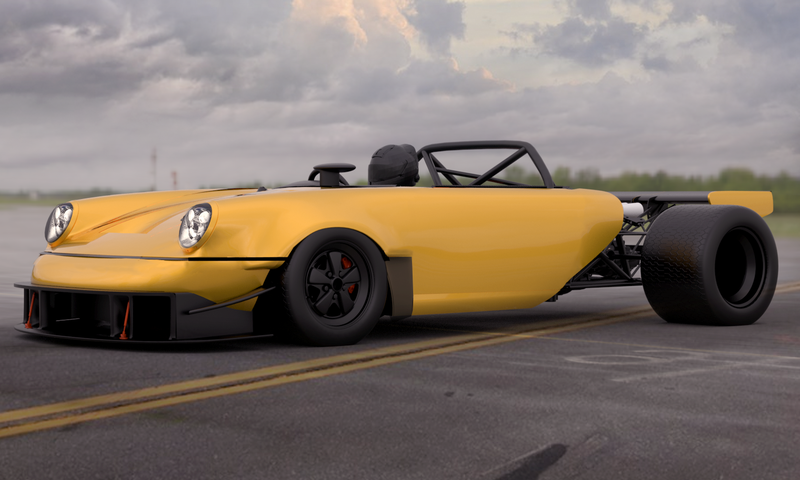 Click here for a few basic tips on how to improve your automotive photography. This proposed a challenge for event organizers and spectators, how do you identify individual racers, cars and nationalities. It became customary to paint your car in racing colours that indicated the nation of origin of the car or driver and had different numbers for teams that entered multiple vehicles. In 1907, a race took place from Peking, China to Paris. Forty teams entered but only five arrived ready to race, three French entrants, a Dutch (orange) team and Italian Prince Borghese. 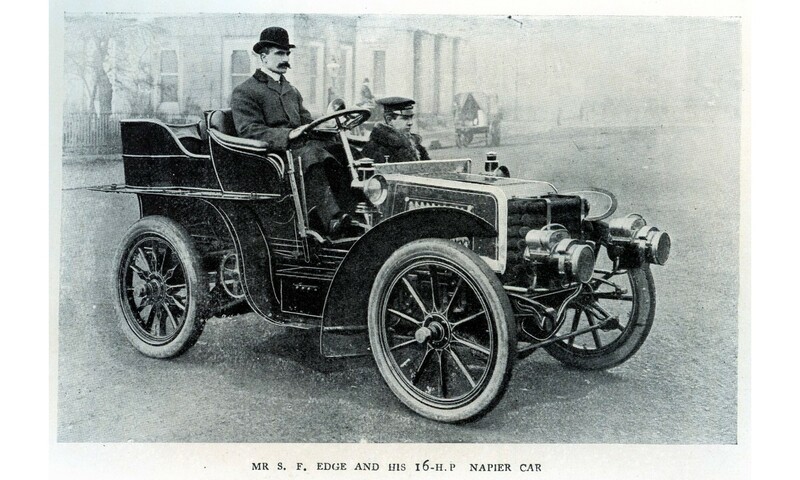 After 15 000 km and 61 days, Prince Borghese claimed first place in his 7,0-litre red Itala. Since then Italy claimed red as their national racing colour. It was subsequently made famous by the Rosso Corsa (racing red) Alfa Romeo, Ferrari and Ducati victories over the decades that followed. Even though most racing teams today have unique liveries and plenty of sponsor decals, there are a few that still pay homage to their origins. 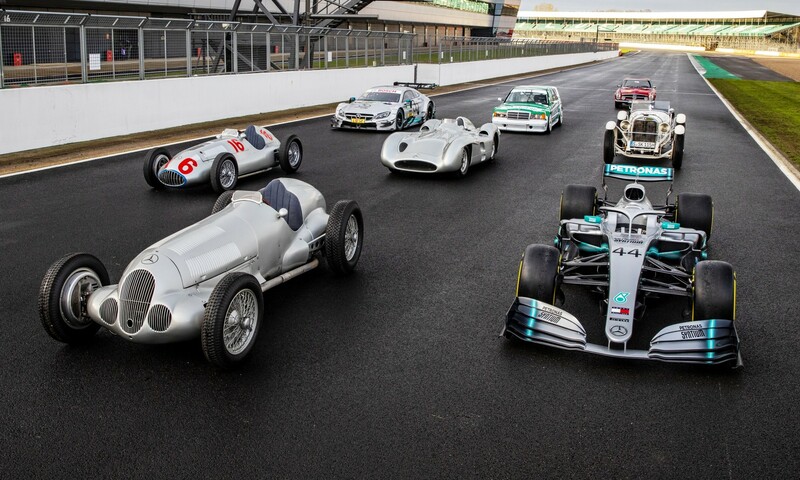 You will find that Mercedes-Benz or ‘Silver Arrows’ still have a predominantly silver car in most racing categories. 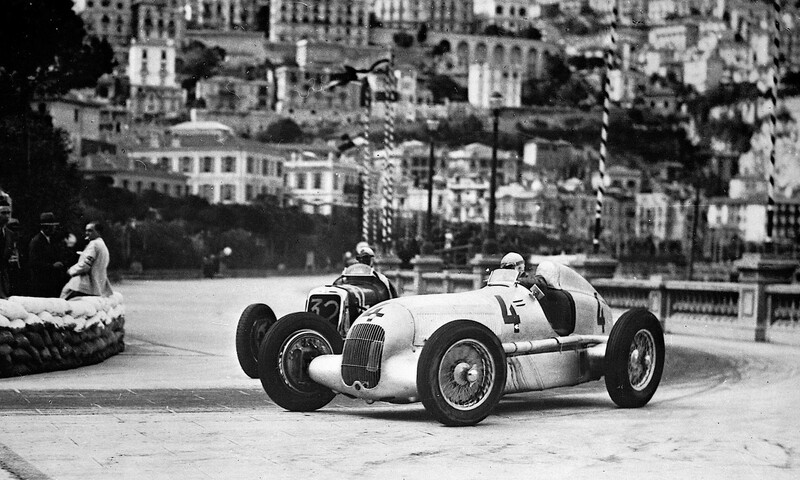 According to legendary Mercedes-Benz racing manager Alfred Neubauer, the name ‘Silver Arrows’ originated when he ordered the team to strip all the white, lead-based, paint from the 1934 car after scrutineering found that they were one-kilogram overweight. The next day when the press watched the exposed aluminum-bodied car cross the line in first place, they referred to it as the ‘Silver Arrow’; and the name has stuck ever since. South Africa is a place of many firsts and sponsorships on Grand Prix cars is one of them. Up until 1968, cars were painted in their national colours and might have had the manufacturer name painted on along with a few suppliers stickers. After BP, Shell and Firestone withdrew their support teams had to find means of raising funds for their racing. Enter Dr Anton Rupert, owner of Rembrandt Group. Rupert recognised the importance of motorsport and the advertising opportunities it held. 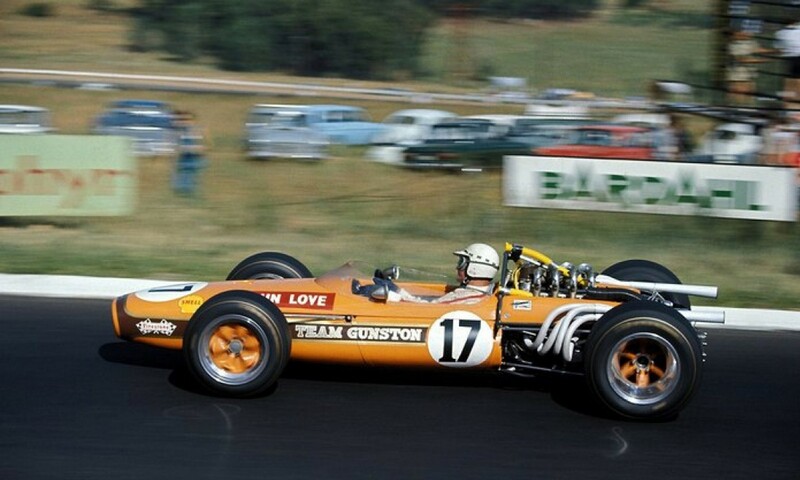 In December 1967, Team Gunston was launched and participated in a non-championship race in then the Rhodesian Grand Prix. This was a mere build up for 1 January 1968 where Team Gunston took part in the Kyalami GP. 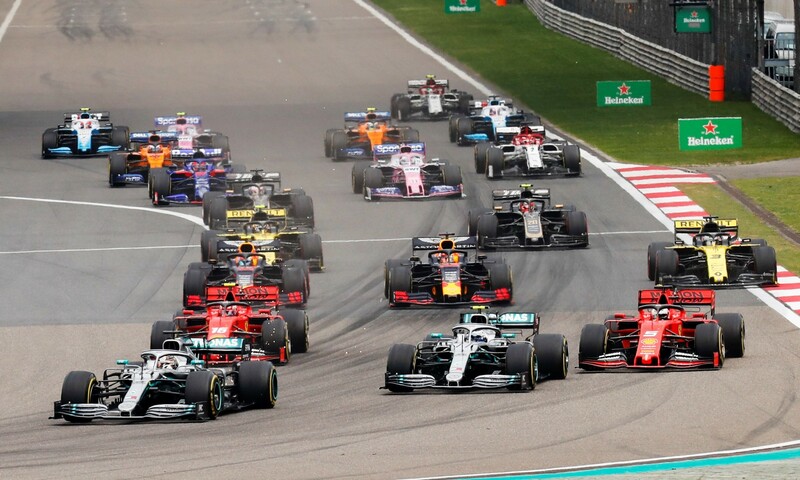 This was the first time a sponsorship-liveried team competed in an event counting towards the F1 World Championship of Drivers and the International Cup for F1 Manufacturers. Racing driver John Love qualified in 17th position and finished 9th with the bright liveried Gunston Brabham BT20 LDS Mk 3. 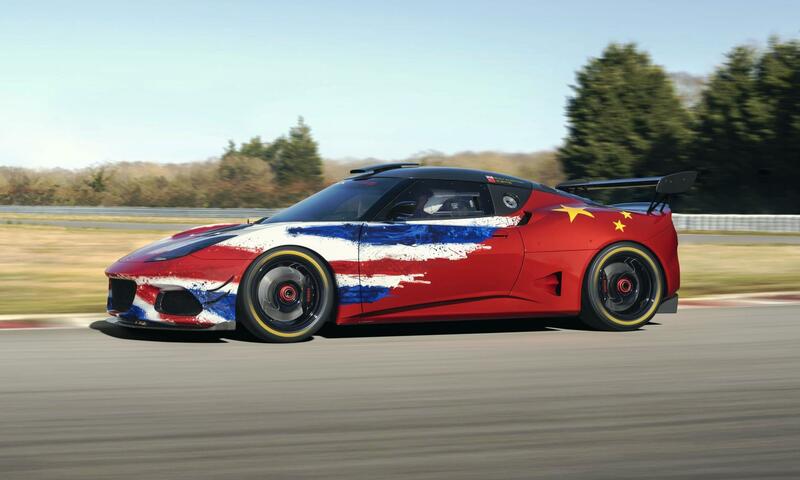 Click here to see our gallery of famous Martini-liveried cars. 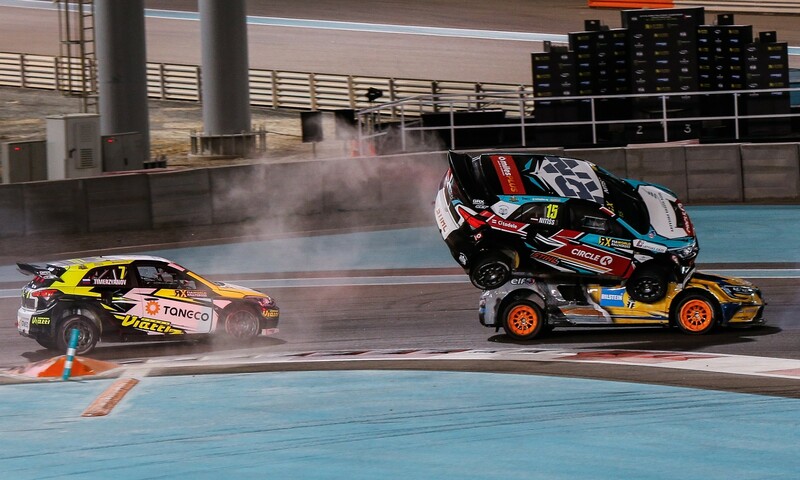 Since then, more sponsors have made their way into motorsport internationally, which forms a critical part in the success and the quality of the sport. Most teams use the funds for the managing of the team and for research and development for future vehicles. 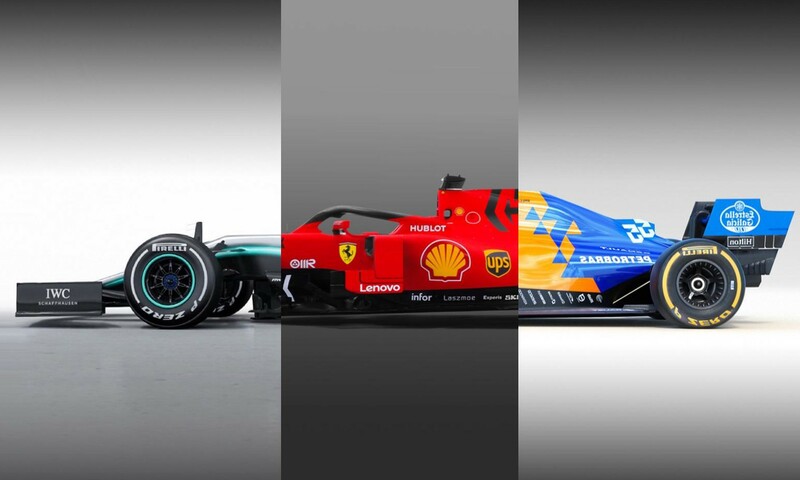 It is estimated that in Formula 1 alone, there is $1,19b of sponsorships spread across the teams for 2019, Ferrari having secured most of the funds for their team.